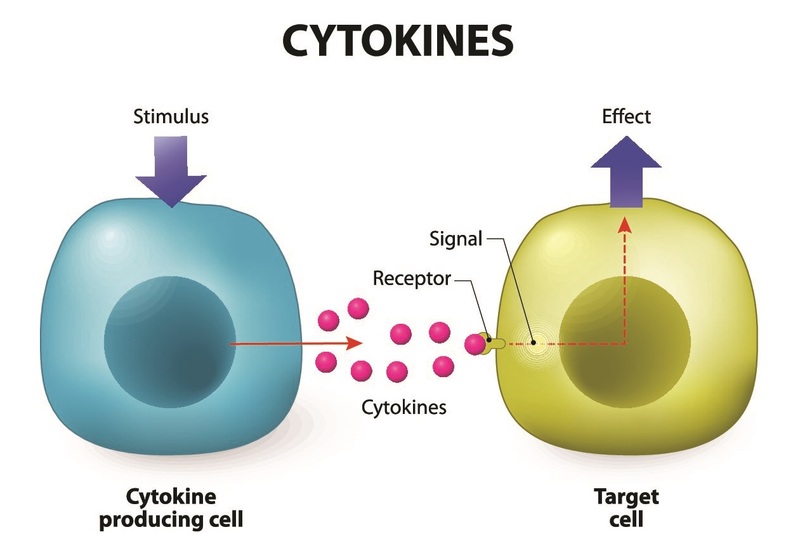 The treatment procedure of cell therapy includes the creation of a cell product and its subsequent transplantation. 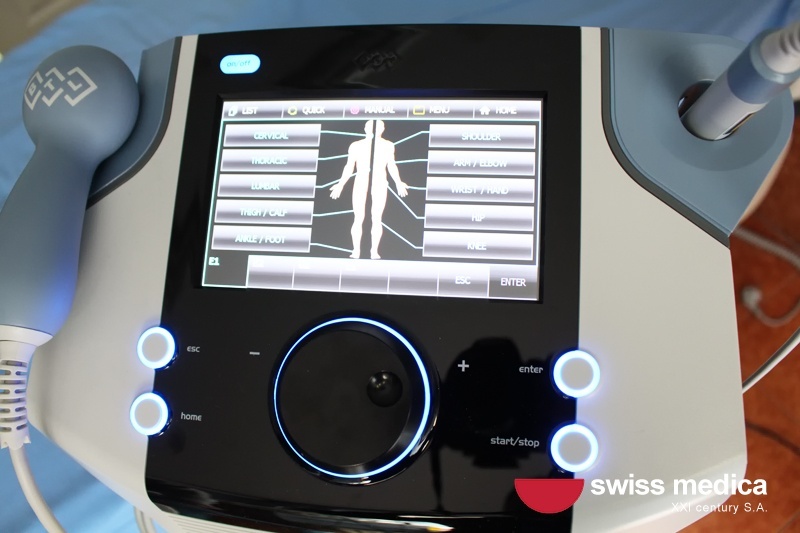 During the initial consultation, the doctor assesses the patient’s condition and decides on the type of cell product to use, the source of the cells and the route of its administration. Multipotent mesenchymal stromal cells (MMSCs) are most commonly used. Stem cells are known to turn into any cell in the body. Moreover, stem cells also affect the surrounding tissues, stimulating their recovery (paracrine effect ). conditions after a heart attack, stroke and traumatic brain injuries, etc. 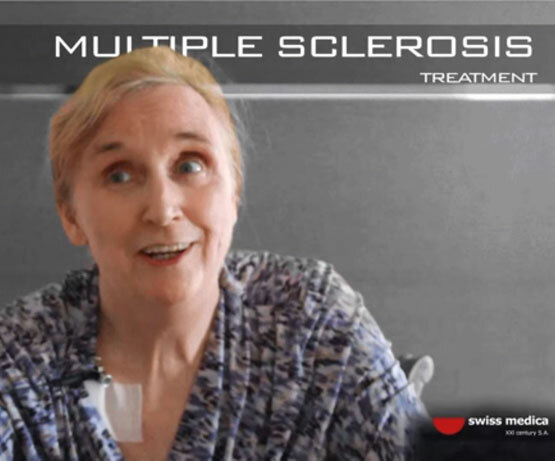 It is important to understand that stem cells are not a cure for absolutely all diseases. 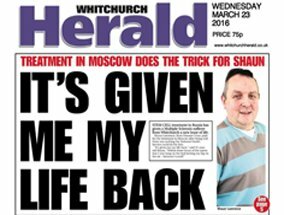 Sometimes a decision is made not to treat if there is too little chance that cell therapy will work. Our doctors will precisely examine the medical history and current health indicators to make an informed decision. To learn more about the cell treatment of your particular disease, please contact our Medical Advisor. You can leave your question in the online chat or request a call from us. 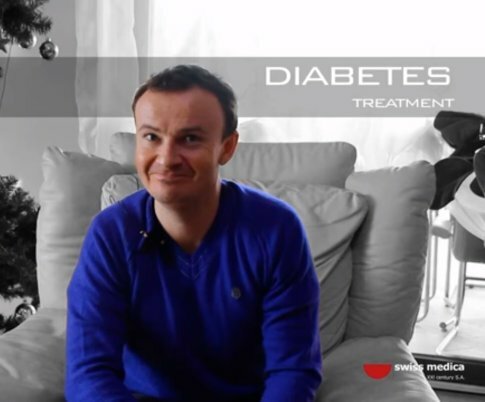 First, the patient turns to a specialist in our clinic to get advice about their disease. A number of diagnostic studies help the doctor estimate your health status and evaluate the possibility of using cell therapy. At this stage, the decision on the most suitable type of cell product for the patient is made. 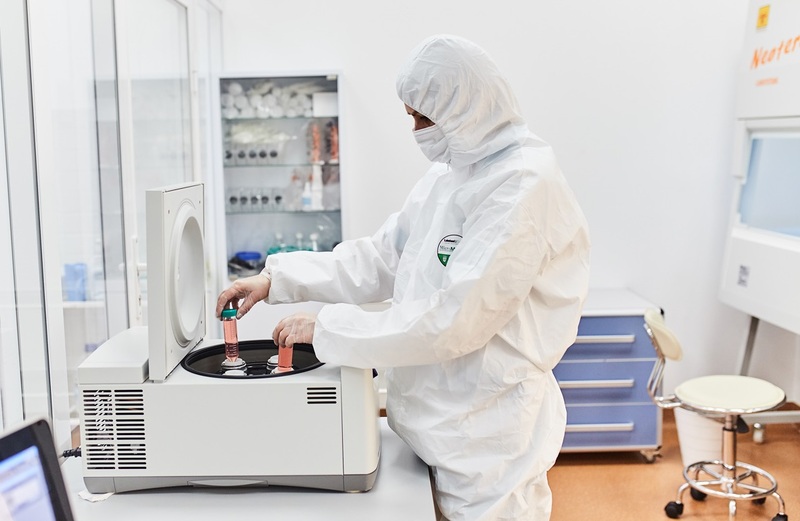 Preparing a cell product from autologous material takes about 3-4 weeks, although the presence of the patient in the clinic during this period is not required. 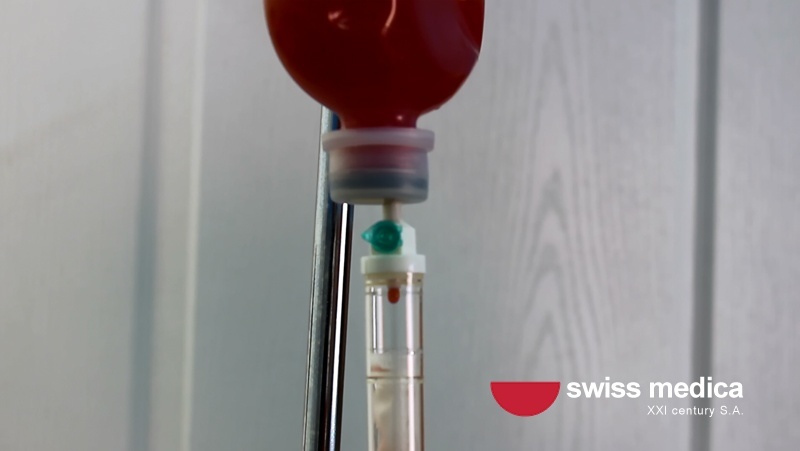 We recommend using donor (allogeneic) cell products in situations where therapy should be started immediately or when it is impossible to use the patient’s own biomaterial for objective reasons (contraindications to anesthesia, the risk of bleeding, severe conditions). 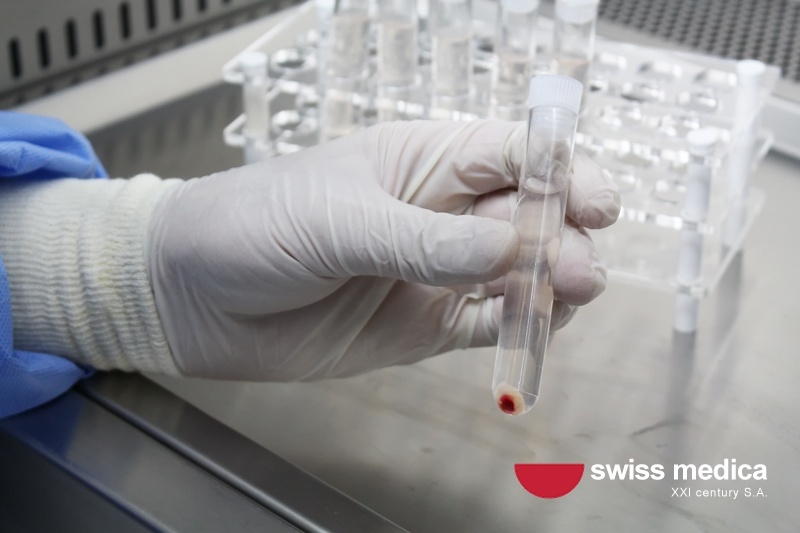 Within 5 days before the start of cell therapy, the patient performs a general blood test and a general urine test. 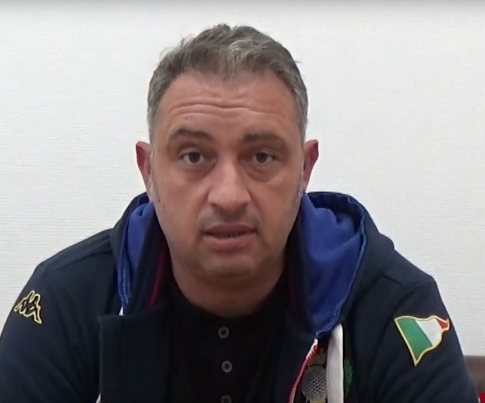 Next, the specialist examines the patient to make sure that there are no contraindications (such as acute infectious diseases, pathological processes in the area of administration, etc.). To prevent possible complications, certain drugs may be prescribed in accordance with the standard treatment of the underlying disease. The mucous membrane of the oral cavity (gingiva area): 3-4 mm3. Skin (fragment of the skin from the area behind the ear): 3-4 mm3. Harvesting is carried out with the use of local anesthesia (except peripheral blood sampling). The biomaterial is transported to the laboratory immediately after it is harvested. The biopsy material is first treated, then prepared according to the standard operating procedures. 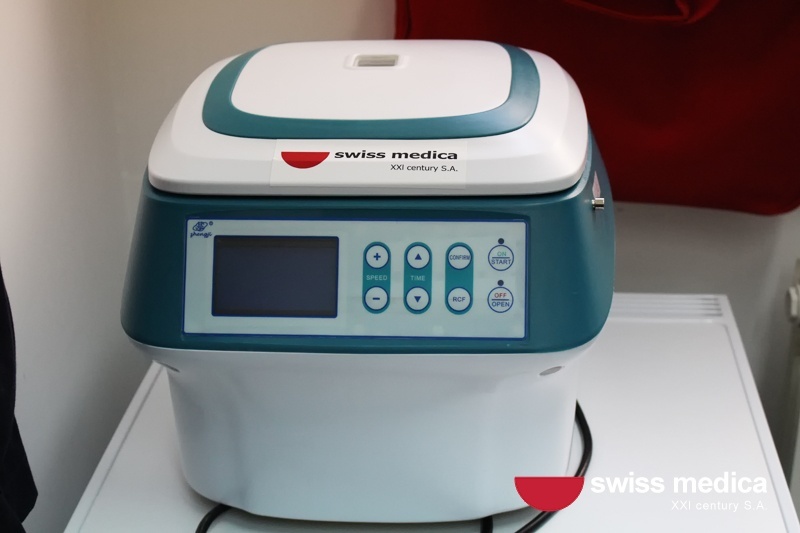 Depending on the source of the aspirate it may need to pass several steps, including filtration to separate the desired cells from other cells, short-term incubation, and сentrifugation in a high-speed stem cell centrifuge machine. The derived cell suspension is then cleaned and placed in special bottles with a patented culture medium, which is changed every 3-4 days. 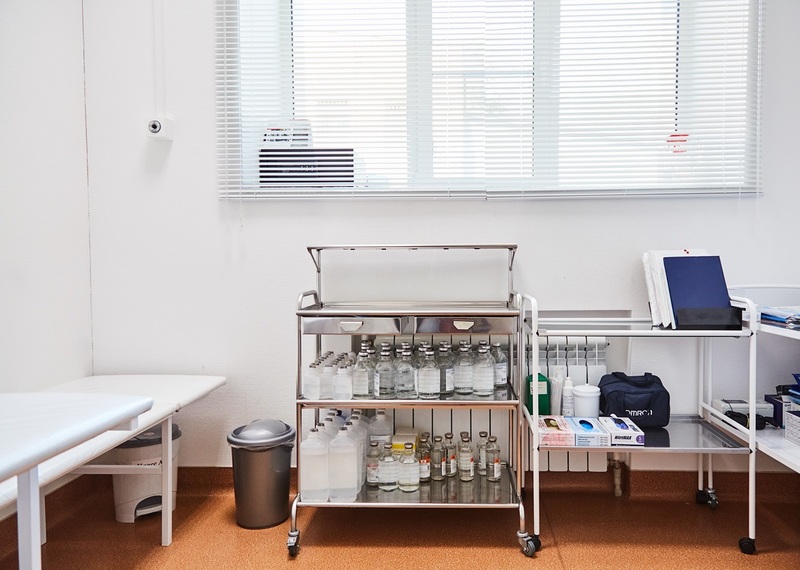 The laboratory tests for sterility are carried out. During this period, there is an active division of stem cells and an active increase in their mass. If the cell regeneration potential is medium or high, it takes about 4 weeks to reach a sufficient amount of cells. The cell suspension is mixed with the cryoprotectant, then transferred into cryovials and placed in freezer controlled by precise software. To preserve the viability of the cells, the tubes are cooled according to the specified program (the cooling rate should be 1-2 degrees per minute). At the end of the freezing program, the cryoprobes are placed in liquid nitrogen. Under these conditions, cells can be stored for an unlimited time. Stromal cells maintain their therapeutic potential even after cryopreservation , . 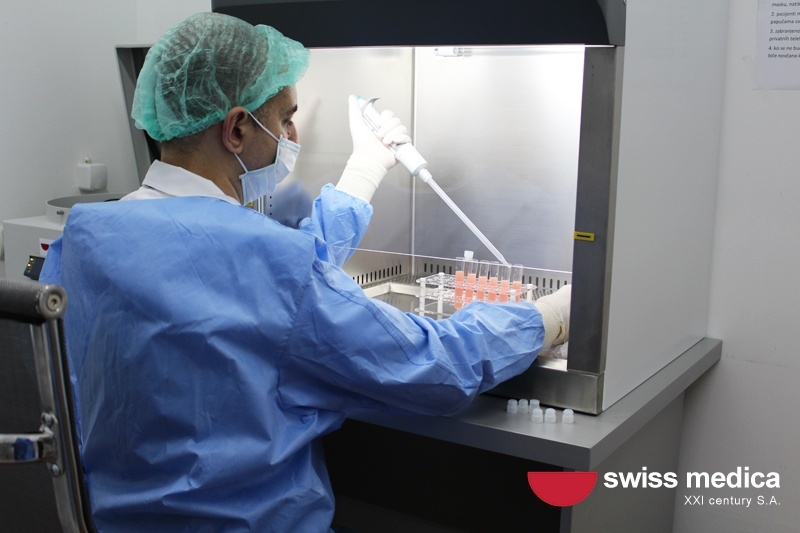 If there is a need for an MMSC transplantation procedure, the therapeutic dose of the cells stored in the Cryobank can be prepared for administration within a day. Before transplantation, the cell product is prepared for clinical application. 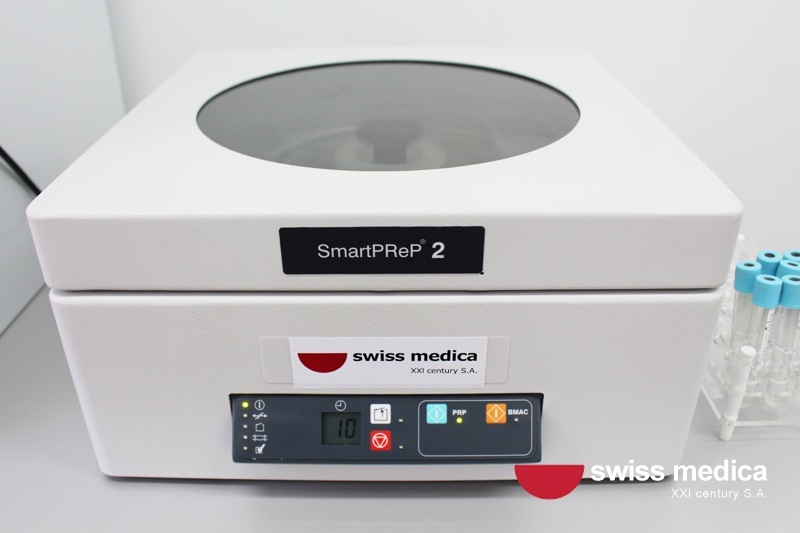 Cryopreserved cells need to be thawed the day before the appointed date of introduction. 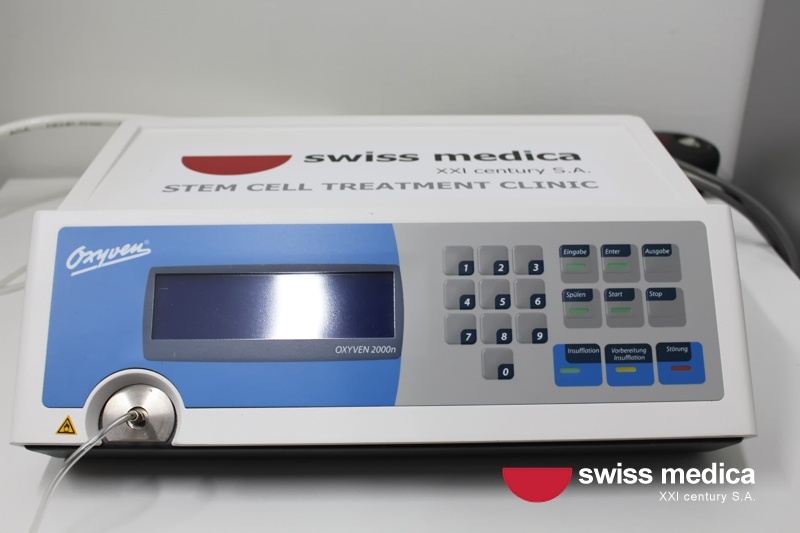 The cell product is activated by a special technology that is used by Swiss Medica to preserve the beneficial properties of the cells. The volume of the transplant is calculated according to a formula depending on the patient’s body weight. A cell product passport indicating the source of the cells, the date of receipt, and the results of tests for microbiological purity, is drawn. The transplantation procedure takes little time compared to the time required for its creation. intradermal (in the programs of rejuvenation). During and after the procedure the doctor will monitor the patient heart with ECG and also monitor other indicators such as heart rate, respiratory rate, blood pressure, oxygen saturation level, and urine. If everything is in order, the patient returns to his usual life almost immediately after cell transplantation. Usually, this takes no more than 2 hours. The risk of developing side effects related to stem cell therapy is low. Multipotent mesenchymal stromal cells do not produce proteins that are recognized by the immune system, and therefore rejection is extremely rare, even in donated (allogeneic) cell . After the introduction of the cell product, a short-lived fever is the most common reaction, yet this is still relatively rare and it passes on its own. If you have any complaints or doubts, you can get advice from your doctor. Our specialists are always in touch, even after therapy. How can we increase the effect of cell therapy? 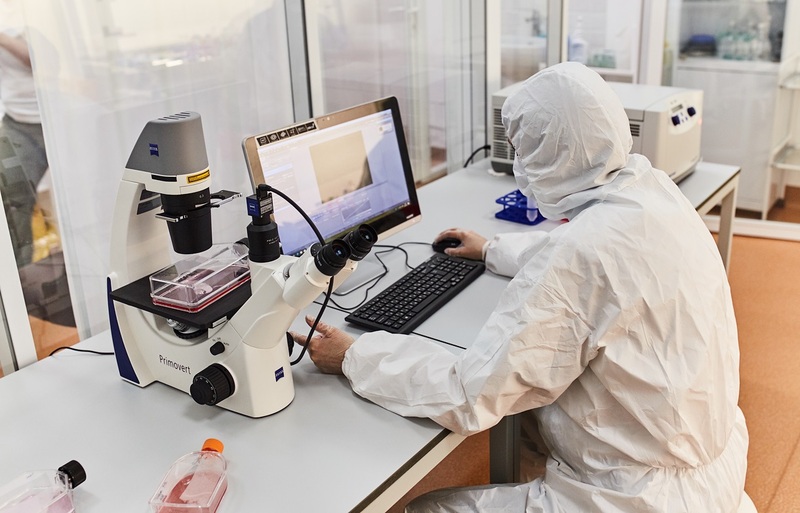 In order to maximize the useful properties of implanted stem cells, we use supporting methods of treatment, which speed up regenerative processes and reduce symptoms. 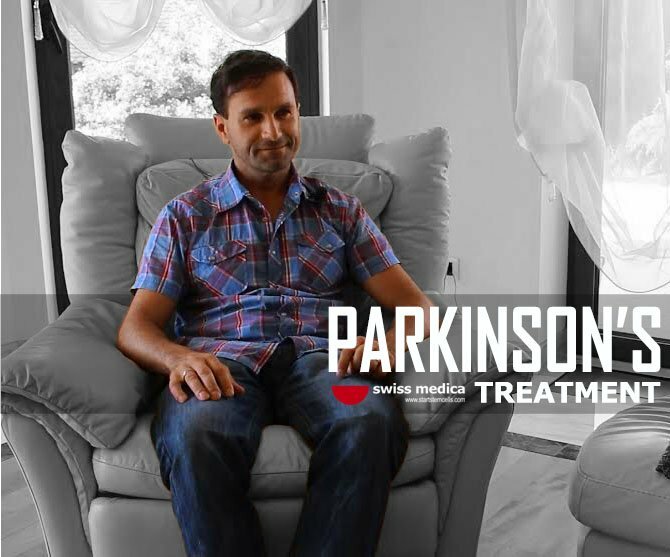 Depending on the disease, we apply physiotherapy, spark wave, neurorehabilitation therapy, EDTA-Chelate-Therapy, xenon gas therapy, dry needling, laser or ultraviolet blood irradiation and others. These methods are prescribed individually depending on the disease. In contrast to common pharmacological agents and unlike many standard treatments, they do not reduce the body’s natural ability for self-defense and do not lead to failure of metabolic and immunological processes, but they activate cell regenerative ability. It is a natural way to achieve a healthful recovery. When it comes to improvement? It usually takes a few weeks or months until transplanted cells start to fully take effect, although the first improvements can be felt in the days after administration. Often, reduced pain, enhanced mobility of affected joints, improved energy and activity, improved indicators of diagnostic tests can be realized relatively quickly. Transplanted stem cells are active for 3 months on average, 6 months as a maximum. After this period, the stem cells are no longer active, but the processes started by them continue. 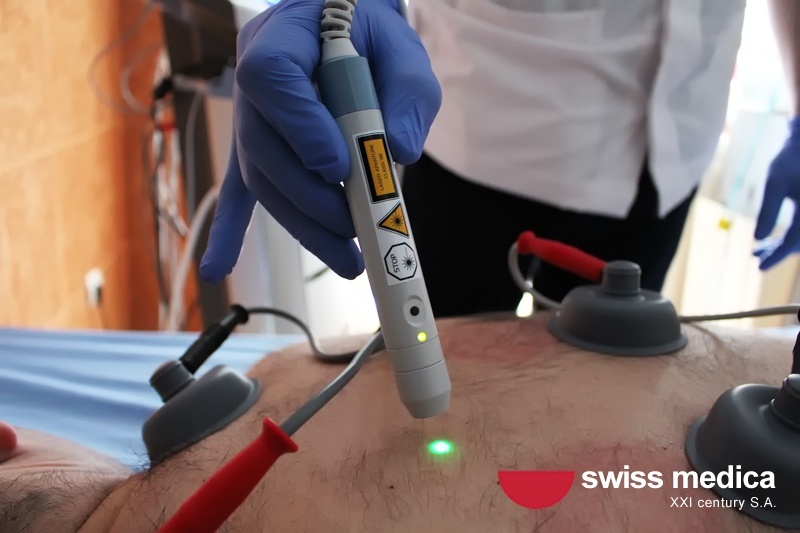 A complex effect is possible where not only the manifestations of the underlying disease are reduced, but also the general condition of the patient is improved. Your doctor may recommend you to seek a second consultation after 3 and/or 6 months after cell introduction in order to assess the effectiveness of the therapy. To achieve a greater and more persistent effect, the therapy can be repeated after a recommended period of time. If you have any questions about the procedures and treatments using cell products, please contact our Medical Advisor. 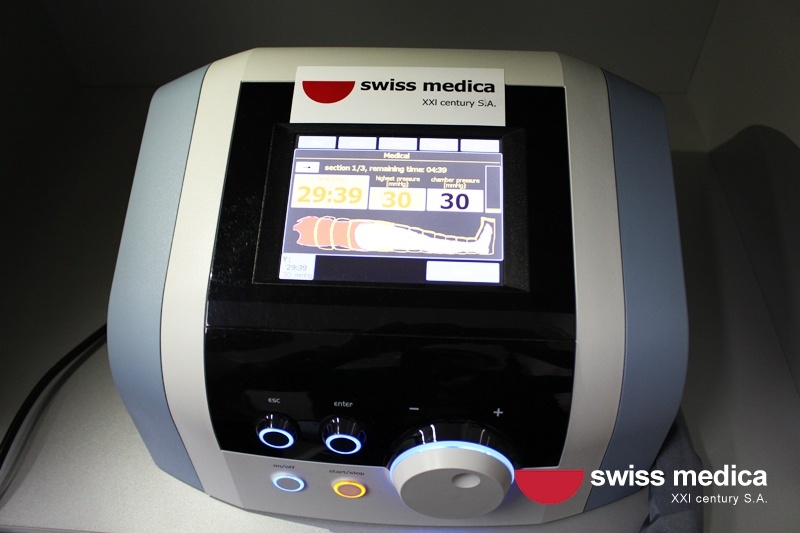 You can discuss your individual case with a specialist of Swiss Medica. Author and co-author of more than 120 scientific articles, and co-author of 6 patents of invention. Interleukin 1 receptor antagonist mediates the antiinflammatory and antifibrotic effect of mesenchymal stem cells during lung injury. Ortiz LA1, Dutreil M, Fattman C, Pandey AC, Torres G, Go K, Phinney DG. Mesenchymal Stem Cells as a Biological Drug for Heart Disease: Where Are We With Cardiac Cell-Based Therapy? Sanina C, Hare JM. Suppression of allogeneic T-cell proliferation by human marrow stromal cells: implications in transplantation. Tse WT1, Pendleton JD, Beyer WM, Egalka MC, Guinan EC. Immunosuppressive properties of mesenchymal stem cells: advances and applications. De Miguel MP1, Fuentes-Julián S, Blázquez-Martínez A, Pascual CY, Aller MA, Arias J, Arnalich-Montiel F.